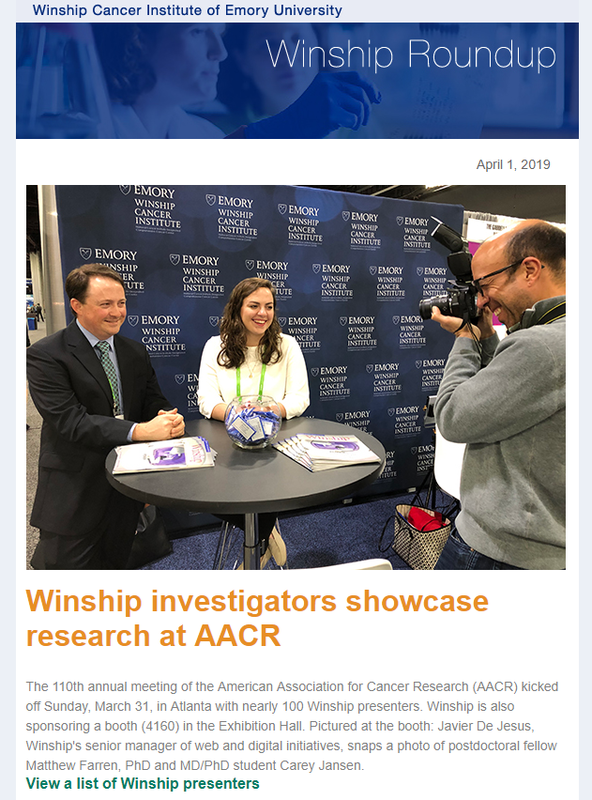 The Winship Cancer Institute newsroom features all of the latest news, publications and media coverage for the cancer center. 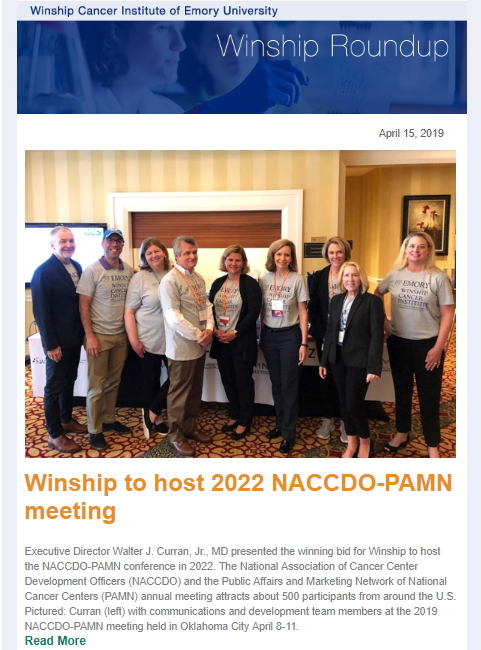 Winship Cancer Institute of Emory University was selected to host the 2022 NACCDO-PAMN conference in Atlanta. 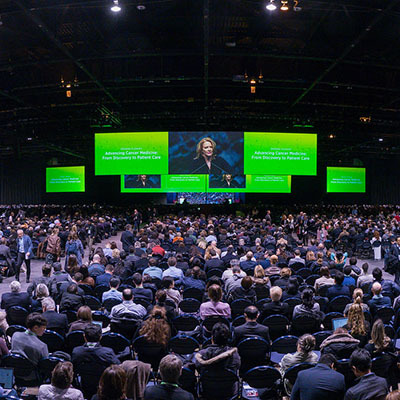 The announcement was made in Oklahoma City on April 10th during the 2019 conference. 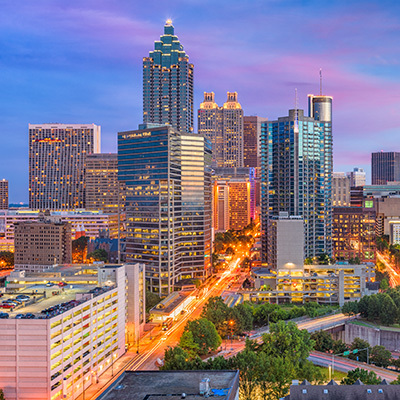 Nearly 100 presenters from Winship will take part in the 110th annual meeting of the American Association for Cancer Research (AACR) on March 29-April 3, 2019, in Atlanta. 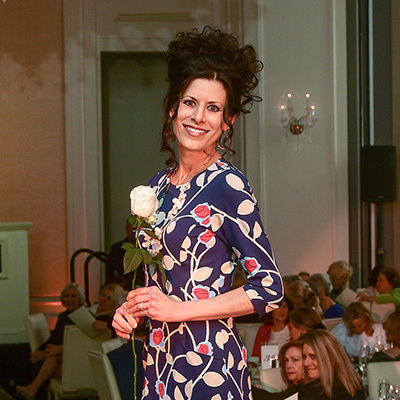 The 7th annual Friends of Winship Fashion a Cure Fashion Show on March 19 raised over $350,000 in support of cancer research at Winship Cancer Institute of Emory University. 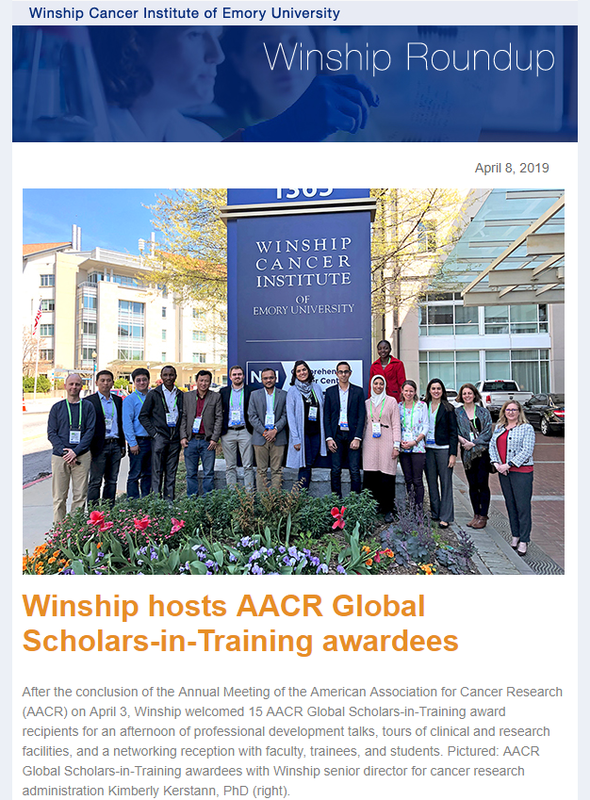 Winship Cancer Institute has been selected once again as a Lead Academic Participating Site for the National Cancer Institute's National Clinical Trials Network (NCTN). 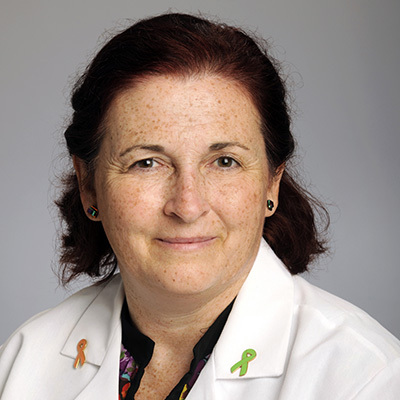 Winship nurse practitioner Celia Lett, NP, is being honored with a scholarship in her name for establishing health care worker training and children's health care programs in Honduras. 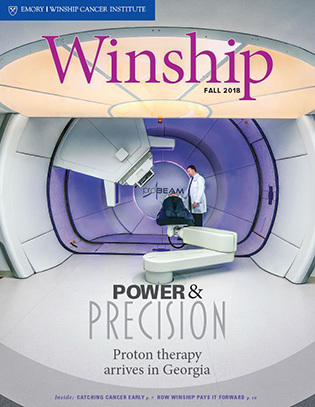 In this issue: Power & Precision | Catching Cancer Early | Paying It Forward! | Calling All Car Lovers | We Run to Win | A Room with a View and more. 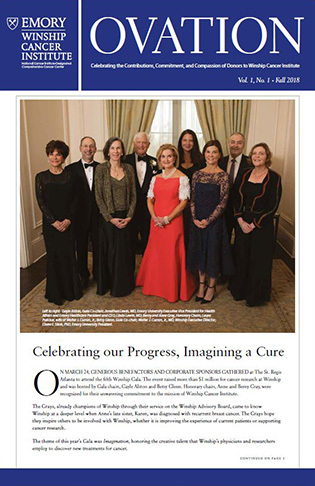 A newsletter for donors and supporters of Winship Cancer Institute. 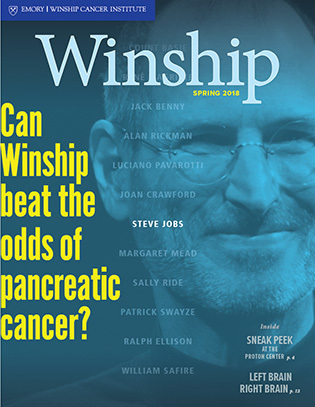 In this issue: Can Winship beat the odds of pancreatic cancer? 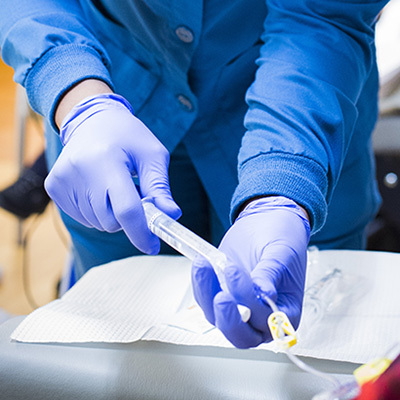 | Behind the scenes at the proton center | Left Brain-Right Brain | From the Patient's Perspective | Imagine this... | The Final Treatment and more.